EGSF and Moredun are delighted to host an informal reception to mark the launch of Dr Thomas Tzelos short animated film on worming and worm resistance at The Royal Highland Show. Dr Scott Pirie will also give a brief update on EGS research and why worming is so important to your horse’s health. This event will be of interest to all horse and pony owners and all those connected to the equestrian industry – yard owners, equine students, vets, breeders etc. 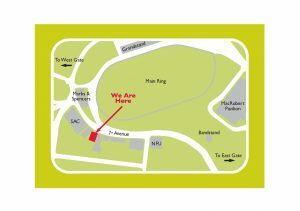 The reception will take place on Thursday 23rd June at 4pm at the Moredun stand, see attached map. Dr Thomas Tzelos will also be at the EGSF stand on Thursday 23rd June at 9-1oam and 1-2pm to answer all your worming questions! Please call in at our stand to meet him. 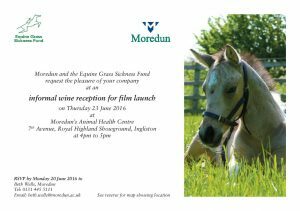 If you are not at the show on the Thursday the film will be available to view all weekend at the Moredun stand.